Court rulings on the eve of the ANC's national conference have resulted in a number of delegates being stripped of their voting rights. 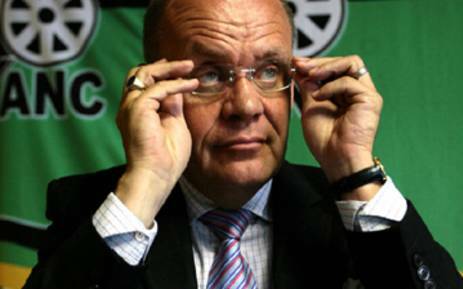 JOHANNESBURG - Nkosazana Dlamini Zuma's campaigner Carl Niehaus has criticised ANC members who've turned to the courts to resolve internal disputes. Niehaus says ANC members should not be running to courts to solve their problems. He believes the party should table a motion at the conference which will make it impossible for members to take the party to court in future. In fact, he holds the view that members should be suspended if they head to court without trying to resolve their issues internally.